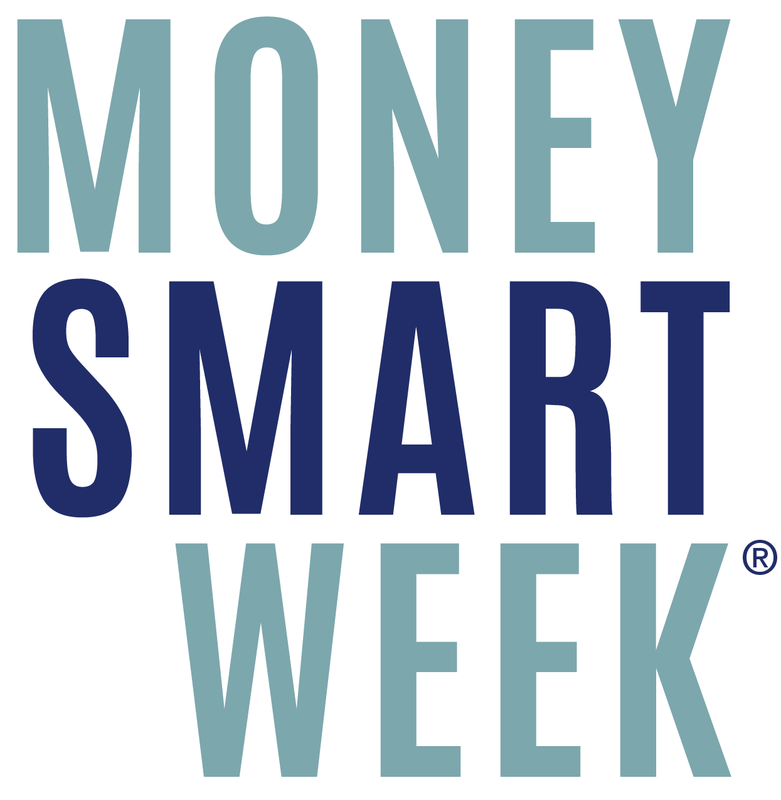 Money Smart Week, a national initiative between the American Library Association and the Federal Reserve Bank (Chicago) is in its seventh year. The purpose of this week is to provide financial literacy programming to help members of the community better manage their personal finances. The Federal Government provides many opportunities to support families and individuals with valuable financial information and resources–to give all Americans the financial tools to improve their financial conditions and to seek a better tomorrow. Reach out to your visually impaired associates and friends who have the same concerns as you for their financial futures. Your Money, Your Goals is a financial empowerment braille printed toolkit, not a curriculum, consisting of a set of modules that organizations may integrate into their daily work with the people they serve. These modules function independently of one another, can be used in any combination or order, and are appropriate for a wide variety of client populations, as well as for staff or volunteers who may benefit from financial empowerment in their own lives. Monthly Budget Worksheets, Supplementary Security Income (SSI) estimator, and more. Financial empowerment is about giving individuals information and tools that help them understand the risks and benefits of financial products, services, and actions so they can control their own financial situations and make their own choices. This comprehensive weekly workshop kit is provided as a participant guide and is organized in the order of how financial aid is generally processed at most schools. The workshop materials consist of a large three-ring binder with loose-leaf pages about the Free Application for Federal Student Aid (FAFSA) to provide a course for high school students, parents/caregivers, undergraduate students and graduate students who will follow a fictional student named Max Student, applying to the fictional college named Central Commercial College. The course provides specific details as Max applies for financial aid and the application requirements, including repayment obligations, as a way to pay for postsecondary education. This essential book about FAFSA, PLUS loans, and Pell grants provides a Federal student aid handbook for the financial aid process. Financial empowerment is about giving. Find more financial resources in our Business and Finance Collection. Go online today. Get prepared for a brighter financial future now. Sign up to receive promotional bulletin emails from the US Government Online Bookstore. Shop Online Anytime: You can buy a vast majority of eBooks or print publications —with FREE Standard Shipping worldwide— from the U.S. Government Online Bookstore at https://bookstore.gpo.gov. Visit our Retail Store: To buy or order a copy of any print editions from this collection at GPO’s retail bookstore at 710 North Capitol Street NW, Washington, DC 20401, open Monday–Friday, 8 a.m. to 4 p.m., except Federal holidays, Call (202) 512-0132 for information or to arrange in-store pick-up(s). About the author: Blogger contributor Ed Kessler is a Promotions Specialist in GPO’s Publication and Information Sales program office.